We are excited to announce our relationship with Board Certified Dr. S. Daniel Haung. 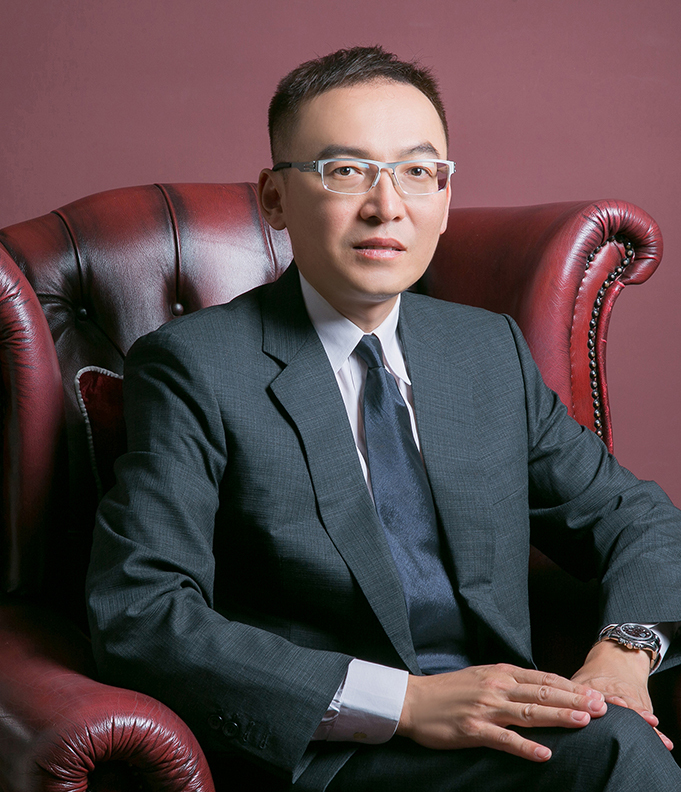 Dr. Huang has a proven reputation for practicing safe and ethical surgery while increasing his patients sense of happiness and well-being. 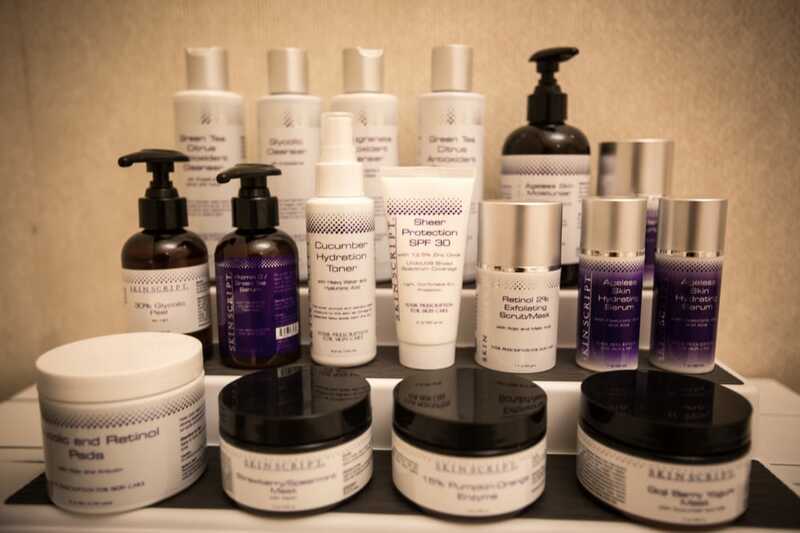 Dr. Haung will offer free consultations and injectables for our Somatic Massage Therapy, & Spa clients! A new outlook in 2018! Our Somatic Massage Therapy & Spa clients have come to expect our passion and focus regarding their health, inside and out. Dr. Huang provides a trusted addition to our services and we are very excited for our clients! 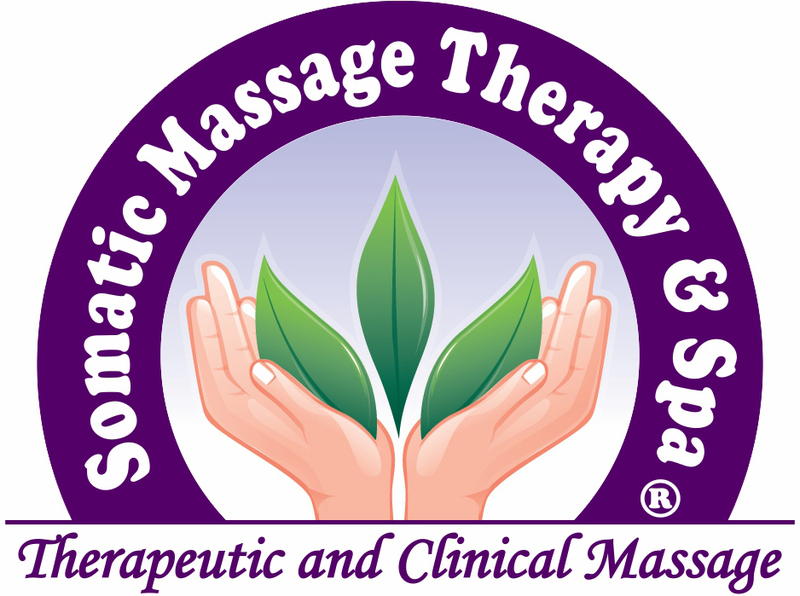 Look and feel beautiful by contacting Somatic Massage Therapy, & Spa and discovering our new additions to make your life better. Dr. Haung is available to our clients for injectables. Looking for a younger version of yourself? With safe and effective anti-aging treatments like the injectables offered by Somatic Massage Therapy, PC and Dr. Haung, you’re able to unlock more youthful looking skin, with only minimally invasive procedures requiring little, if any downtime. Whether your goal is to instantly add volume to sunken cheekbones, fill in deep lines, reduce the appearance of wrinkles or add beautiful contours, Somatic Massage Therapy, & Spa is only a call or online visit away! 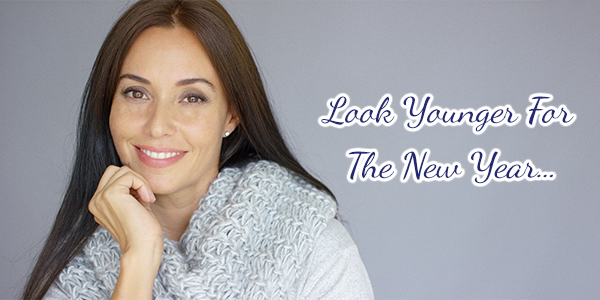 Lock in youthful vibrancy with injectable cosmetic medicine. As a smart alternative to cosmetic surgery or complementary procedure to help you look your best! Call now to reserve your free consultation and prepare to seize the new year and new you! Call us at 516-686-9557. Do you want to correct deep lines between your eyes that make you look tired, angry, sad, or upset? Are your facial expressions causing wrinkles in and around your eyes and forehead? Did you know that there is asymmetry in your eyebrows or face that can be corrected by relaxing a muscle? There are so many fantastic advantages to contacting us for your FREE consultation! All our services will be offered and tailored specifically for your individual needs. All your questions will be answered so that you will be on your path of rejuvenation in no time. 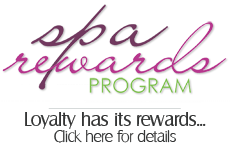 Don’t hesitate to look and feel better, contact Somatic Massage Therapy & Spa now!